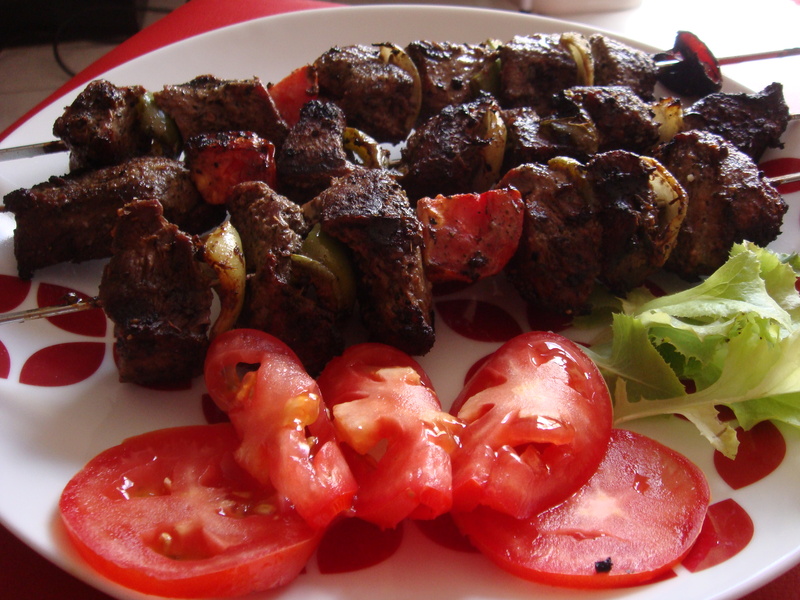 Welcome to Afghan BBQ, a cozy family restaurant where you will find a typical Afghanistan cuisine where flavors are mixed between the meat, vegetables and cream. The menu is admittedly small, but everyone will find something they love. 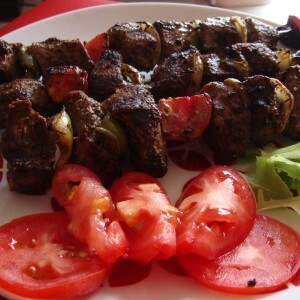 Here you can taste really typical, delicious dishes. The dishes are served well and generous. Grilled and marinated meats fresh every day. You’ll be truly amazed by this discovery. In addition, the owners are extremely nice and friendly. In short, an experience that you will not regret trying!